Online ordering menu for Fronteras Restaurant & Cantina (Lenexa). 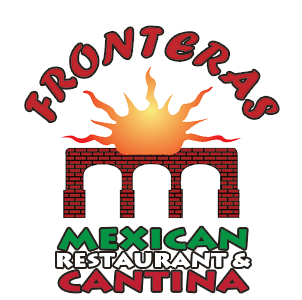 Welcome to Fronteras Mexican Restaurant & Cantina! Fronteras was founded by Salvador de la Torre with hard work, determination and the dream he had in his heart. Each entree is crafted uniquely with a twist from de la Torre's secrets of recipes. On the menu you can find an extensive list of classic Mexican cuisine! We have daily family specials, Lunch specials and large combos! We are located just west of I-35 and are not too far from Shawnee Mission Medical Center. you can order online for take out or delivery! Order now!